Never too early to start planning for the year-end. 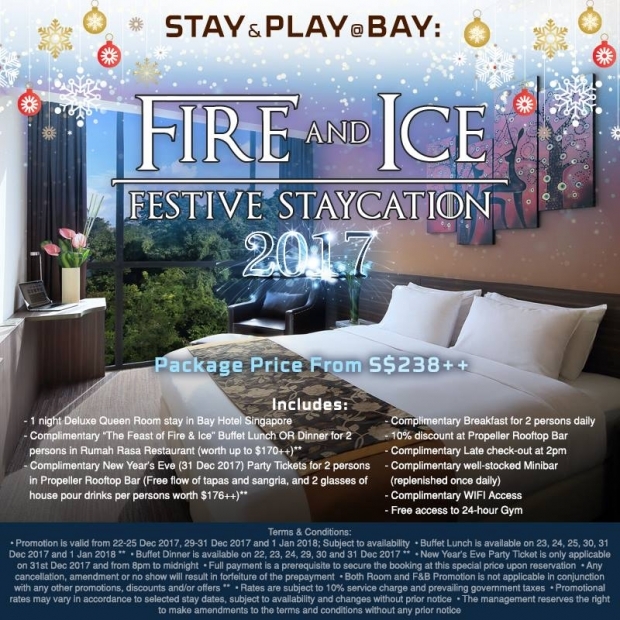 Book our Fire & Ice Festive Package and stay in Queen (Daenerys) room, indulge in our festive buffet of fire & ice Rumah Rasa SG and have drinks at the top of the wall Propeller Bar SG etc from ONLY $238++. 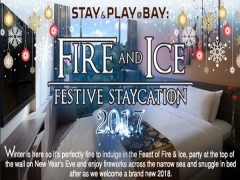 Winter is here so it’s perfectly fine to indulge in the Feast of Fire & Ice, party at the top of the wall on New Year’s Eve and enjoy fireworks across the narrow sea and snuggle in bed after as we welcome a brand new 2018. 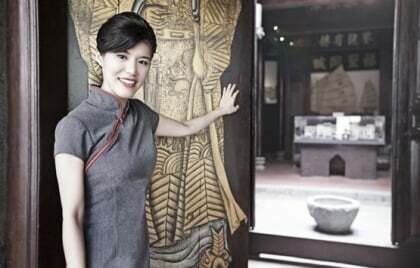 • The management reserves the right to make amendments to the terms and conditions without any prior notice.